Merry Christmas from Brisbane Fashion. The last thing on my christmas list is a big pair of sunnies for the beach. 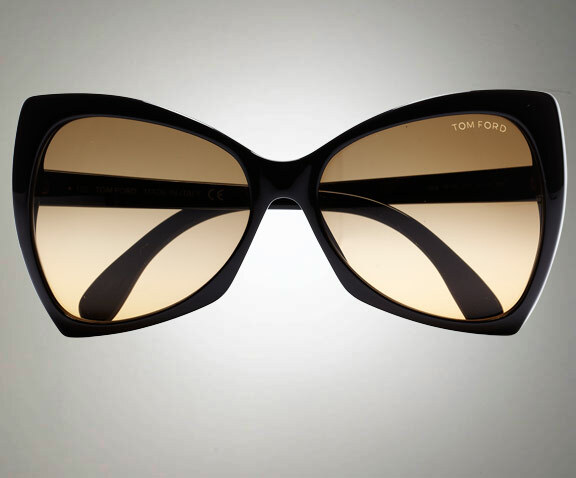 These Tom Ford’s retail at about $650 and were worn by Fergie on the red carpet recently.